A former New Jersey priest and teacher who was “credibly accused” of sexual abuse was found shot to death in his Nevada home over the weekend, authorities said. The Clark County Coroner’s Office confirmed that John M. Capparelli, 70, was found dead Saturday when the Henderson Police Department conducted a welfare check in a residence around 9:30 a.m.
A preliminary investigation indicates the victim died in suspicious circumstances, and the incident is being investigated as a homicide, police say. They added that a suspect has not been identified at this time and police are following up on developed leads. 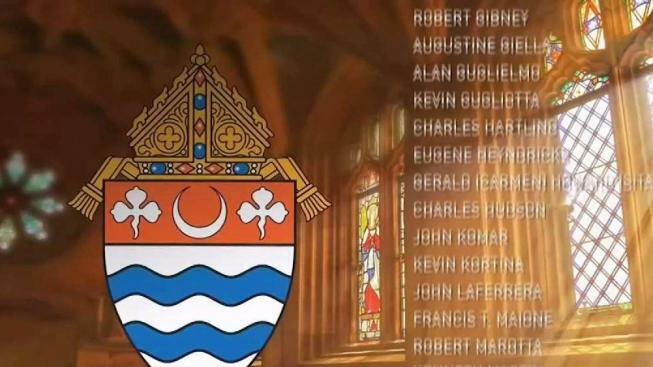 Capparelli is among the clergy listed by the Archdiocese of Newark who were “credibly accused of sexual abuse of minors in the Archdiocese of Newark.” Last month, the five dioceses in New Jersey released names of priests who were credibly accused of sexually abusing minors in incidents that dated back to 1940. The Archdiocese of Newark’s list reports Capparelli as having had “multiple” victims. He was ordained in 1980 and was assigned to churches around New Jersey, including: Our Lady of Fatima, North Bergen; Oratory Prep, Summit; Holy Trinity, Westfield; and St. Theresa, Kenilworth. He was also a temporary chaplain at Valley Hospital in Ridgewood, according to the archdiocese. Capparelli was permanently removed from ministry and laicized, according to the archdiocese. According to NJ.com, Capparelli was accused of groping teenage boys in the 1970s and 1980s when he was active in ministry as a Roman Catholic priest. After he stopped working as a priest, Capparelli began working as a math teacher in Newark public schools in 1993 until allegations surfaced against him in 2011, NJ.com reported. The state ultimately revoked his teaching certificates.